When I saw the colors for this collection, I loved them all, but decided I would only pick up a couple. So of course I ordered 10, lol. The fact that I'm only missing 2 of the entire collection, is kinda making me want to pick those up too, but I've resisted so far! 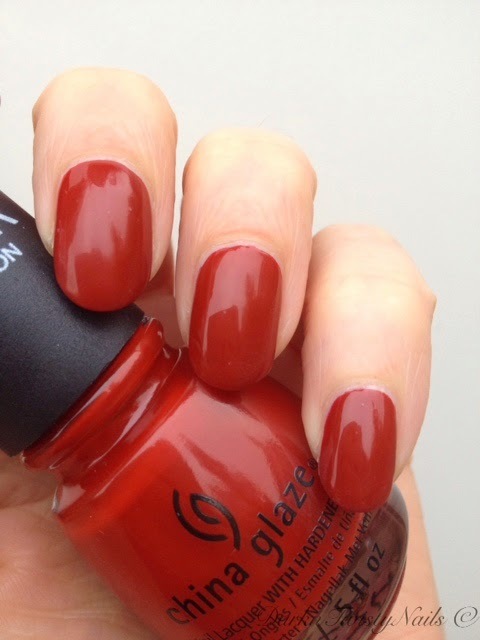 China Glaze Seeing Red is a gorgeous red cream. When I first saw this, I wondered if I needed this in my stash, it's a red cream, how many red creams do I need? Well, all of them as it turns out, because this is a totally unique color to my collection! 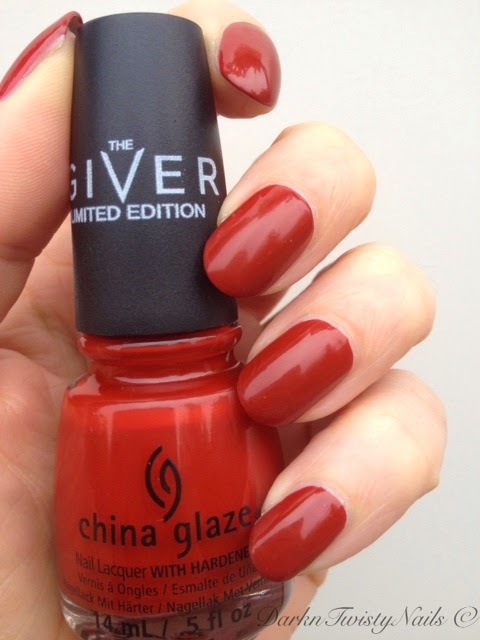 It's a dusty, brick red, perfect for fall! I love the color, but what really sold me on this polish was the formula. This is a 1 coater! 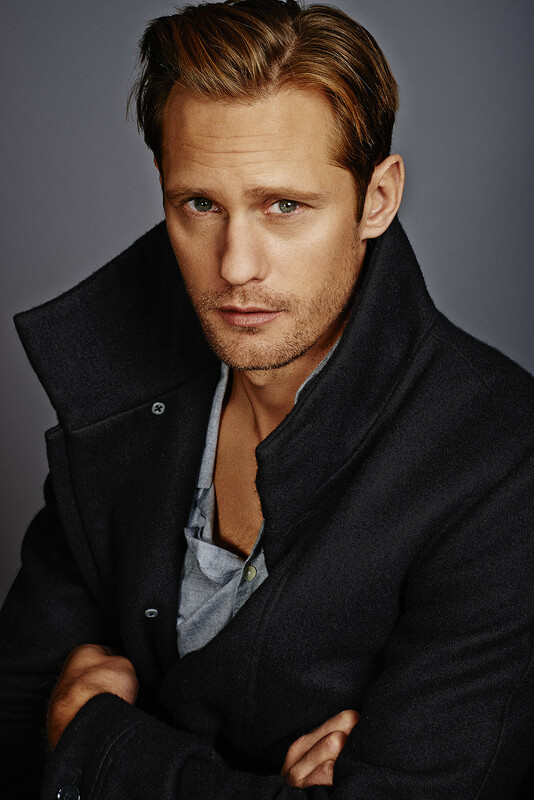 You don't even need to do a thick coat, this is a true 1 coater, so a single thin coat is all you need. I did do 2 coats, just to see if it would deepen the color, but it didn't change anything in terms of opacity or color, it's just as gorgeous on the first coat. It's easy to apply, glides on the nail and dries fast enough and super glossy, I'm so glad I decided to pick this up after all. 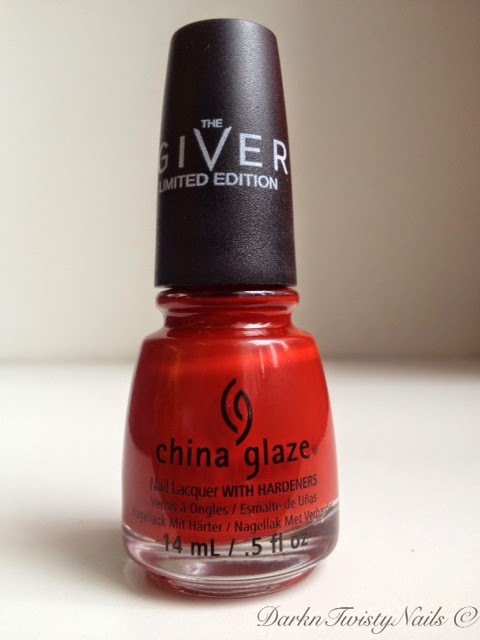 If you love red polish, definitely check this one out! 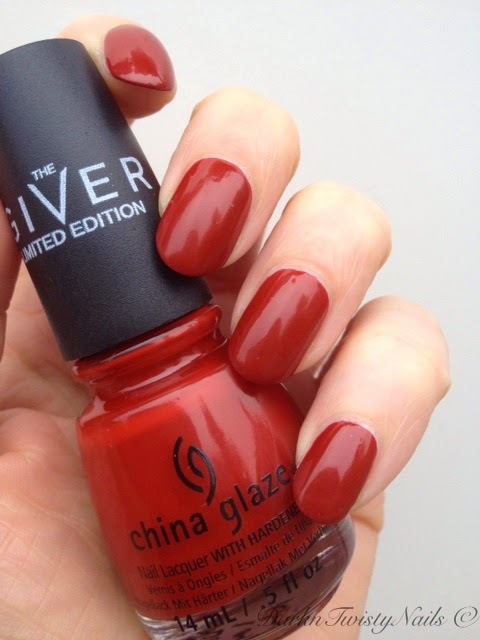 Do you love red polish and what's your favorite fall red? Oh I need this!! Prachtige rode kleur, wauw!